be they furry, fluffy or even fuzzy! 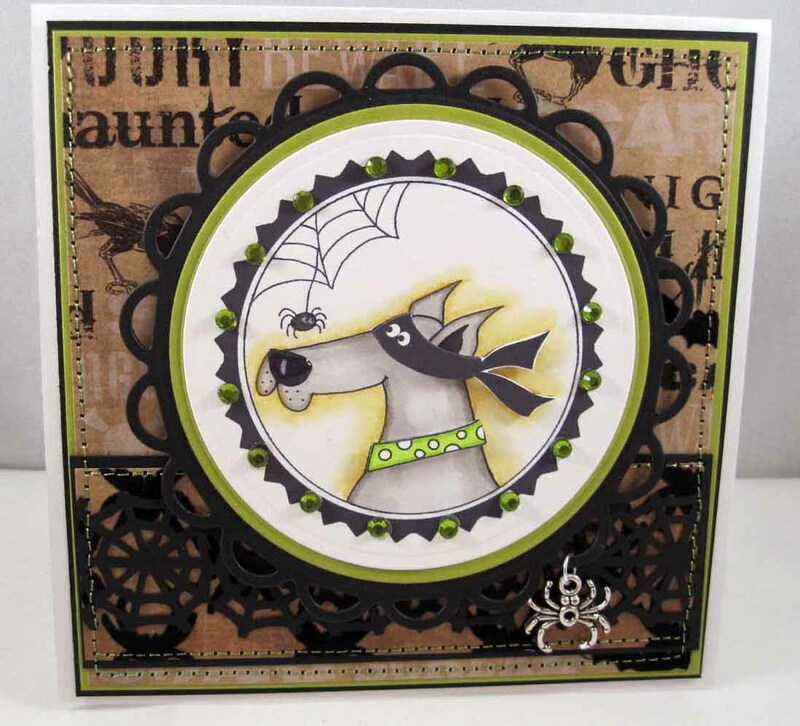 Twisted Thursday Challenge in September! 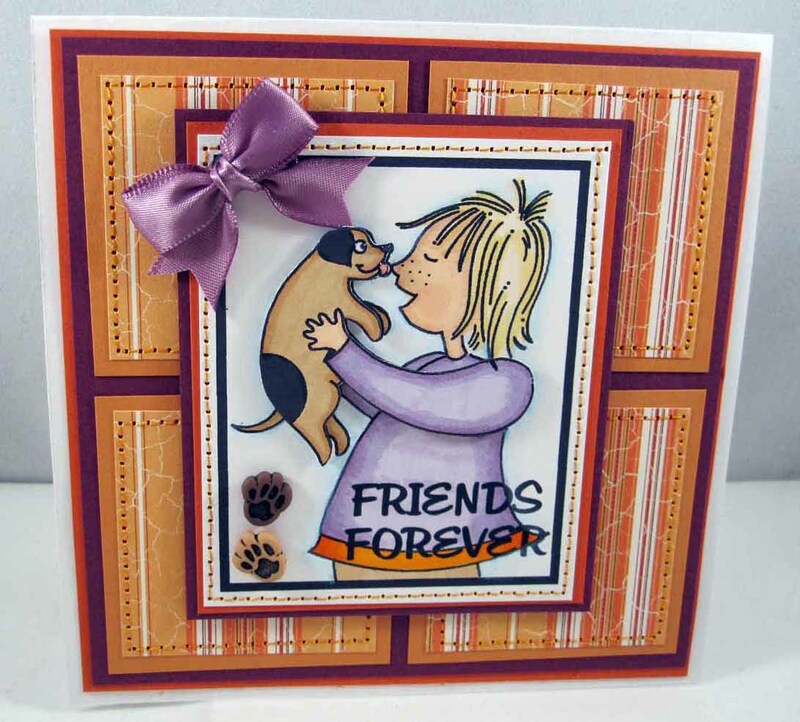 I used this adorable dog image 270 Forever Friends which is at Shirley's 2 Girls. This was very simple. I just colored her with Copics and made parts of it 3d. And don't you just love them little buttons I used for an embellishment. Please use the keyword or tag S2GSC76, S2G or Shirleys2girls. That way we can find your FAB work! It's that time again for our Wednesday Challenge which today the challenge is "Animal" you need have an animal in your project or animal print or texture. Today I am using Hang in There for my Challenge card. I colored my image with markers. 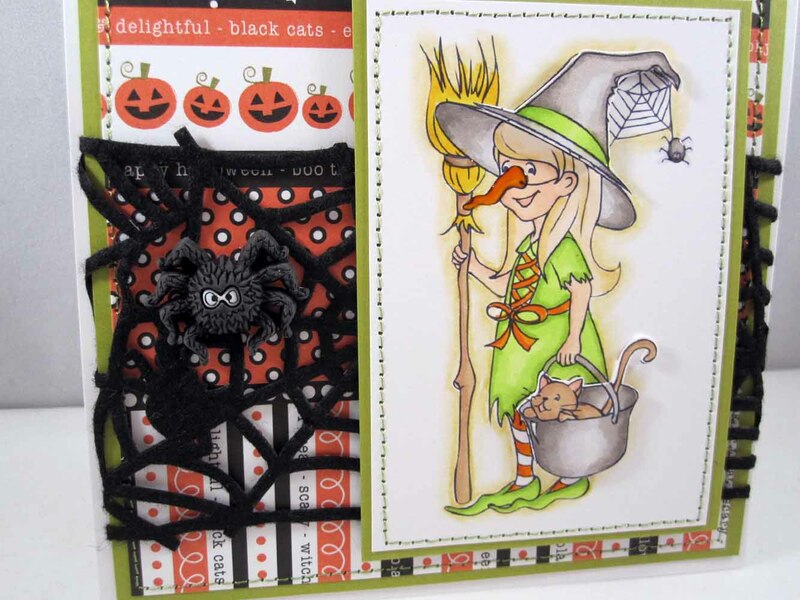 How to Enter: If you would like to play along with us, all you have to do is create a card or project using the above challenge and upload it to your blog and/or to your SCS Gallery using the keyword PWC121. 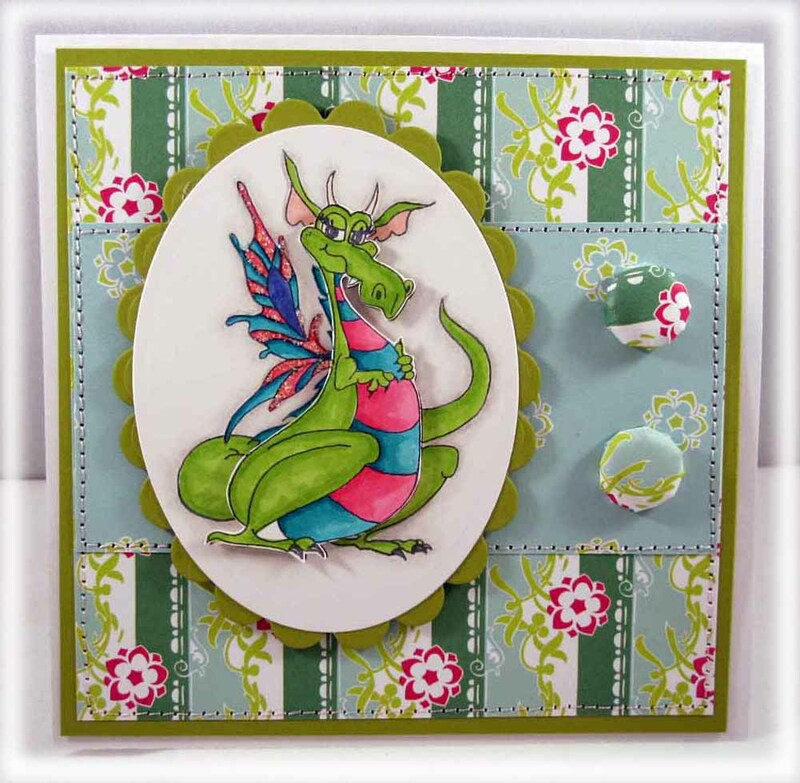 Don’t forget to include link to your card on the Paper Pretties Blog, so everyone can see it too. 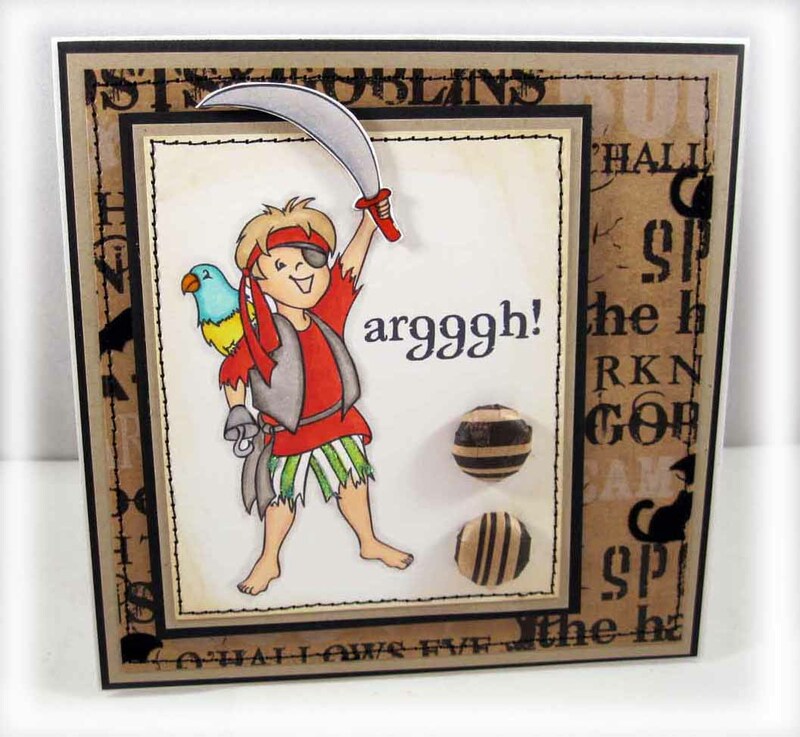 You don’t have to use Paper Pretties stamps to play, but of course if you have them we would love to see you use them. 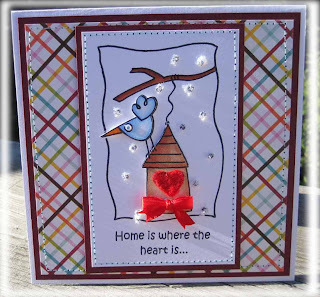 One random participant will receive a Paper Pretties Stamp set … see the Paper Pretties Blog for more details. 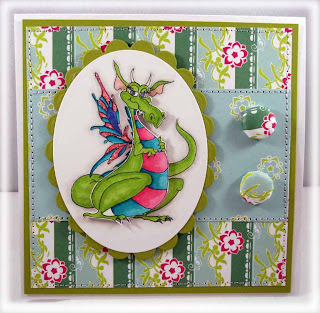 Make sure you check out the Paper Pretties Challenge Blog so you can see the rest of the DT teams wonderful projects. Congratulations to Delia Cruz...She wins Witch Sophia. Please to to Paper Pretties Blog to see the entire list of winners. 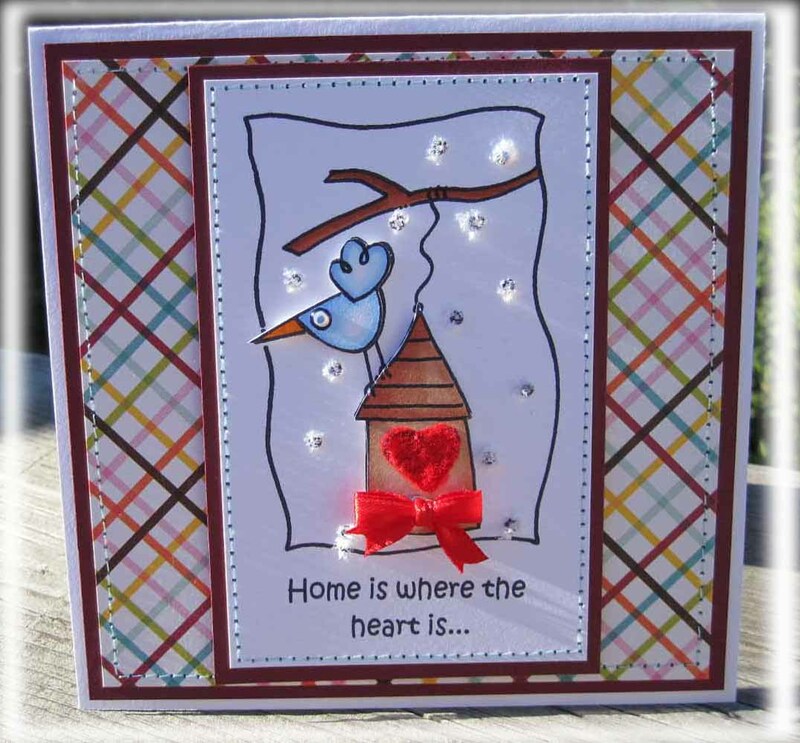 Delia please send Heather an email at hlrcrafts@gmail.com with your mailing address so she can get your new stamp set sent out right away!! 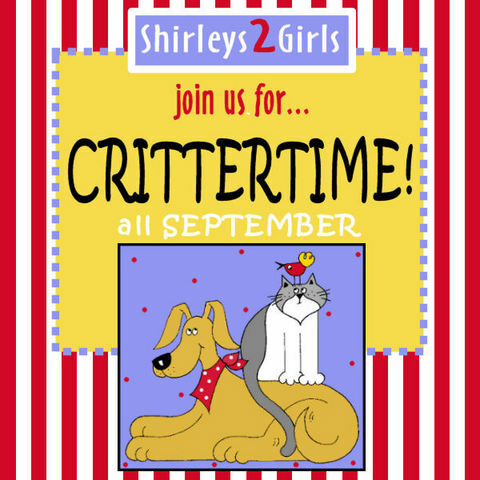 Join us Wednesday for the next Paper Pretties Challenge and Thursday for the next Shirleys 2 Girls challenge. 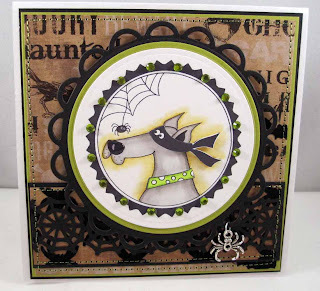 Welcome to the next stop on the Paper Pretties September Release Blog Hop!! If you’re arriving from Pam's Blog, you’re in the right place! 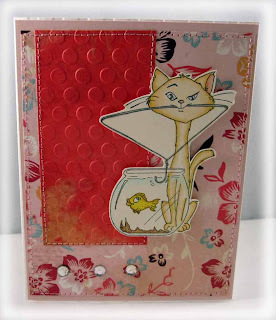 If you are just joining us on our Blog Hop, you can head back to the Paper Pretties Blog to start from the beginning. You’ve likely heard by now, but Paper Pretties is releasing TEN brand new sets today. All of the new sets will be available for purchase in the Prettie Boutique beginning no later than 7 AM CST today. I am showcasing the set Witch Sophia isn't she just perfect. I colored her with Copics and pencils. I also made parts of her 3d and added some gorgeous felt trim. It’s our party, but the PRESENTS are for you!! 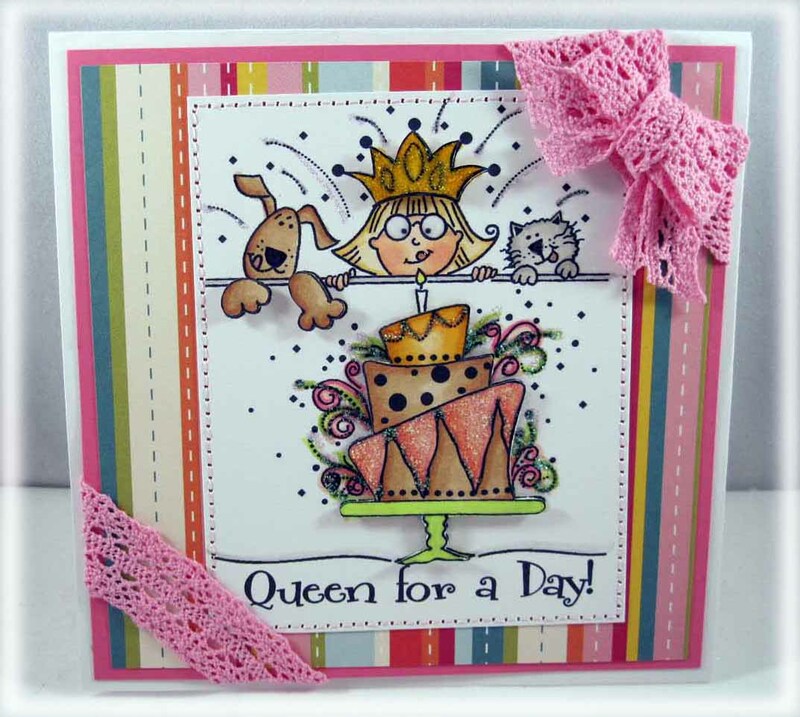 Leave a comment right here on this post to enter to win this fabulous stamp set!! I will take comments until Sunday, September 26th at 5 PM CST, and then one Prettie Lucky stamper will be chosen at random to receive this set!! Can’t get a better deal than that! And you can shop now without fear, if you happen to win a set you already purchased (you know you can’t resist these amazing new images! ), you may substitute a different set of equal or lesser value in its place. Today continues the Paper Pretties sneak peeks. 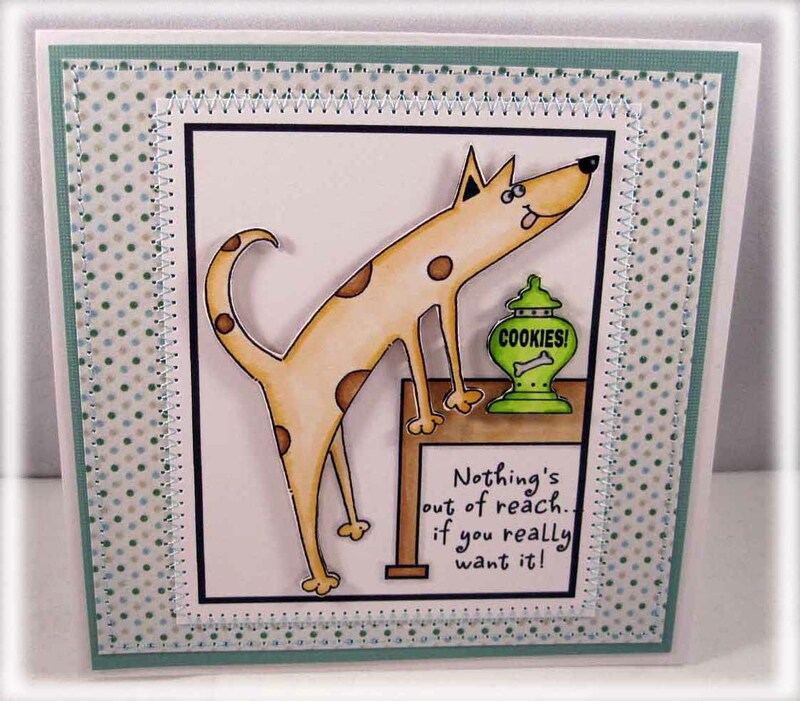 There are a total of 10 stamps sets going to be released, including Sophie and Cooper and also some great new designs by Victoria Case. The new release stamps are all clear stamps which include more than one sentiment in each set. The stamps ink up perfect every time. 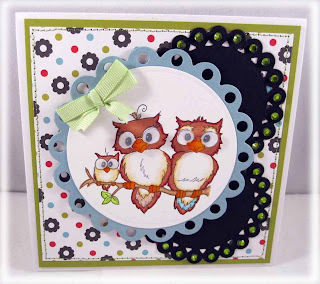 Join us for our Blog Hop this Friday 5AM EST 24th August , starting on the Paper Pretties Blog. 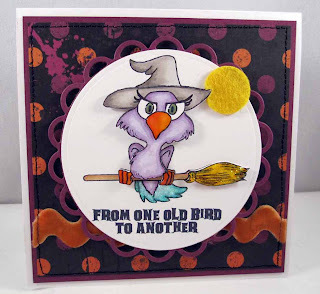 This beautiful image is called Wicked Old Bird which will be available for you to buy at the Paper Pretties Boutique. I colored this one with Copics and made parts 3d. I ended up making another card with another sneak peek with our new Pirate Cooper. I just love this image too and it's so versatile. You can use it for Halloween or Birthdays and comes with alot of cute little sayings. 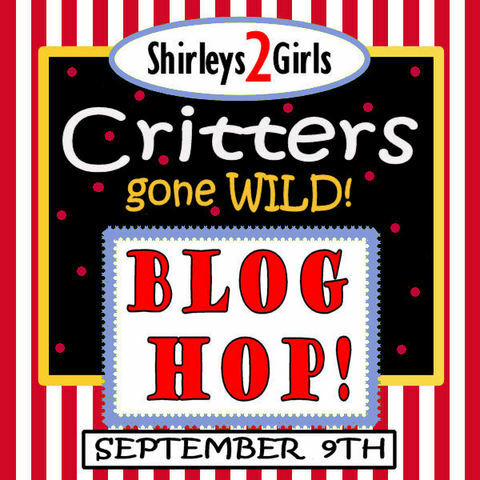 Come back tomorrow for our blog hop. I used this adorable dog image 909 Masked Dog which is at Shirley's 2 Girls. This was very simple. I just colored him with Copics and added some rhinestones and made parts of it 3d. Please use the keyword or tag S2GSC75, S2G or Shirleys2girls. That way we can find your FAB work! Today continues the Paper Pretties sneak peeks. There are a total of 10 stamps sets going to be released, including Sophie and Cooper and also some great new designs by Victoria Case. The new release stamps are all clear stamps which include more than one sentiment in each set. The stamps ink up perfect every time and I can personally vouch for how great they stamp. Also today is our Wednesday Challenge which today the challenge is "Ribbon Mania" you need to use 3 different kinds of ribbon. 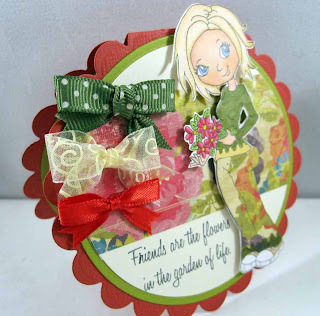 Today I am using Everyday Lily for my Challenge card. I've been wanting to try these little circle cards for a long time. They are very easy. I colored my image with markers and paper pieced her pants. I used my nesties for the card. How to Enter: If you would like to play along with us, all you have to do is create a card or project using the above challenge and upload it to your blog and/or to your SCS Gallery using the keyword PWC120. This week continues the Paper Pretties sneak peeks. There are a total of 10 stamps sets going to be released, including Sophie and Cooper and also some great new designs by Victoria Case. The new release stamps are all clear stamps which include more than one sentiment in each set. The stamps ink up perfect every time and I can personally vouch for how great they stamp. 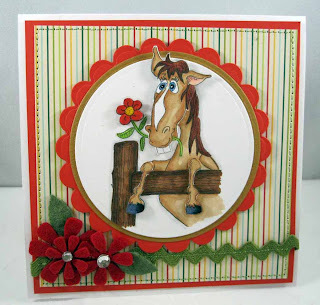 The card I have to show you today is called "Horsing Around" by Victoria Case. Isn't he just adorable. 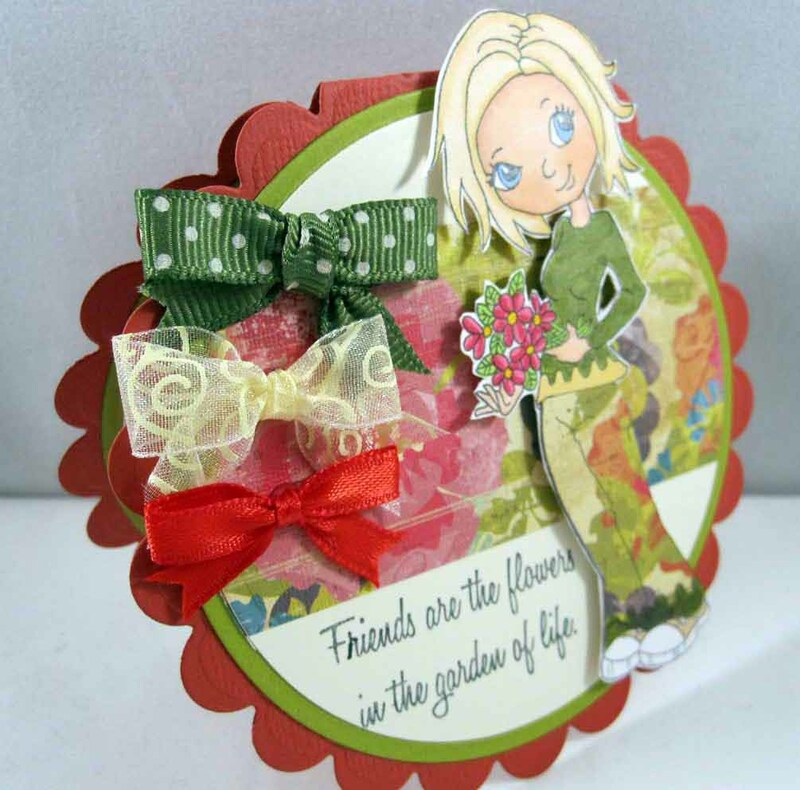 I colored him with Copics and made parts of him 3d - I also added some rickrack and some felt flowers with rhinestones. Be sure to check back tomorrow when it is another sneak peek plus our weekly challenge. 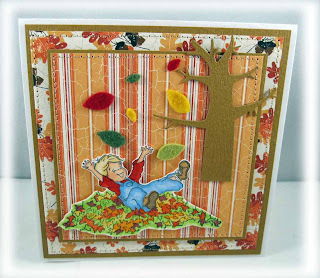 My Card today I am showing you FALL COOPER, I think he is so cute. 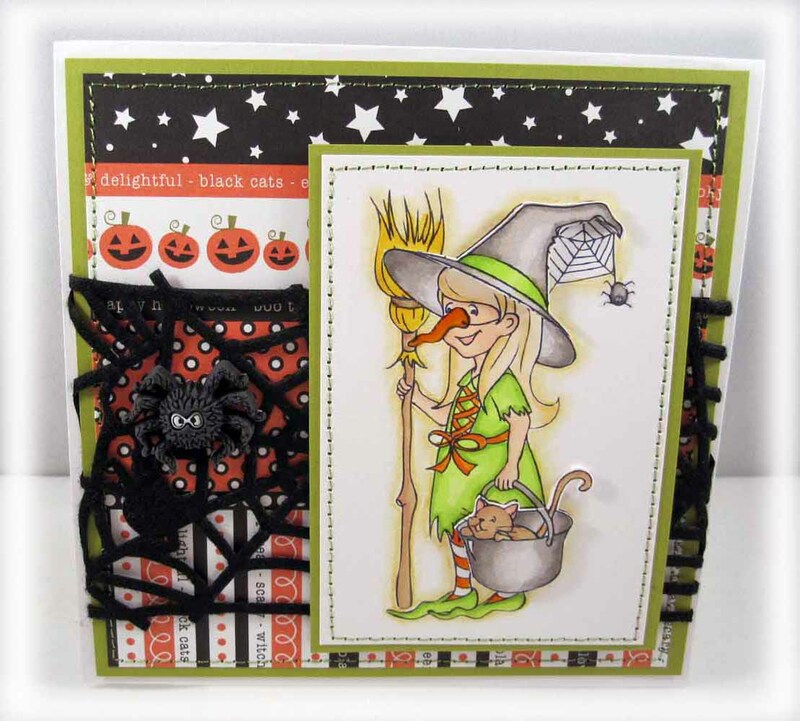 He is great for Fall cards and projects. I colored him with copics and added the tree cause I thought it fit this card perfect. 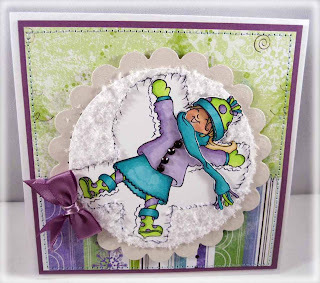 Be sure to go to the Paper Pretties blog to see what other design members have to show you today. 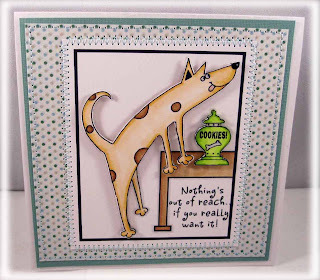 Check back tomorrow and I will have another fun card to show you. 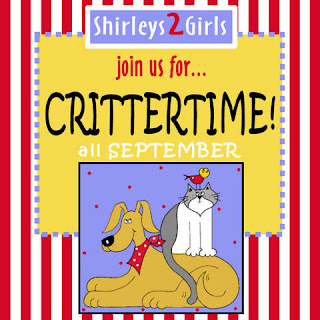 As you can see I used this adorable Birthday image which is new from Shirley's 2 Girls. I just love this one and isn't that a fabulous saying. Card is colored with copics and I made parts of it 3d. Please use the keyword or tag S2GSC74, S2G or Shirleys2girls. That way we can find your FAB work! Today I have my Paper Pretties card for this week's Paper Pretties Challenge of Glitter Dots, Pearls or Rhinestones. I just love this little Sophia image I think she is so cute. She is called Snow Angel Sophia. I colored her with copics and added Flower Soft. Background paper I got at Archiver's. 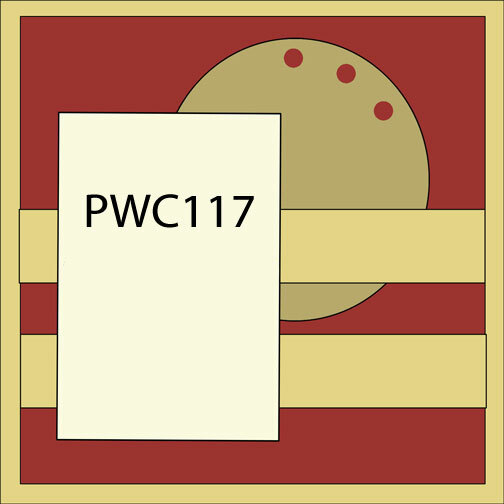 How to Enter: If you would like to play along with us, all you have to do is create a card or project using the above challenge and upload it to your blog and/or to your SCS Gallery using the keyword PWC119. 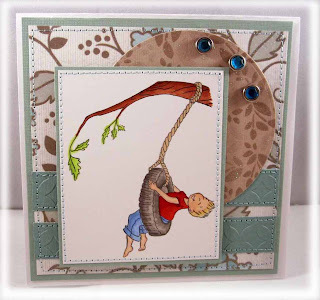 Today is our blog hop for another one of our DT Members Jessica. Today is her Birthday. You should have arrived here from Pam's Blog. If you didn't please start back over there as you are not going to want to miss out on a single gorgeous card. Today I have a card from the latest release and you can find this in their store. I just love this image it is so dang adorable. These owls crack me up. Next you should go to Heather's Blog. 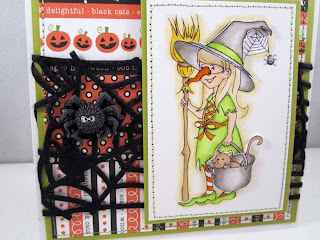 Don't forget Thursday is our next challenge over at the Paper Pretties Blog. And I believe next weekend starts the preview for the next release. You are going to love them cause they are absolutely gorgeous... Now don't forget to give Jessica a great big HAPPY BIRTHDAY !!!! be they furry, fuzzy or even fluffy! with our 'little 4-legged friends'. package! Everything from ribbons to glitters! 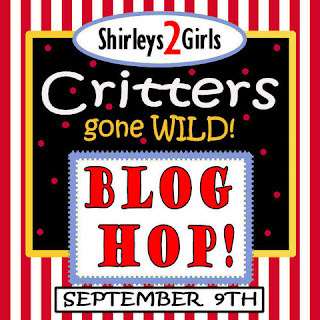 (Check the "PIC"
& a 2nd place winner of 2 critter digis! Around the DT’s blogs! . . On the last stop you will be directed back to the S2G Challenge blog so you can leave us some love. The winners will be selected from the comments left on the Challenge Blog. If you walked here from Melissa’s blog, then you’re in the right place. If not, head on back to the S2G Challenge blog to start from the beginning. You don’t want to miss a thing! 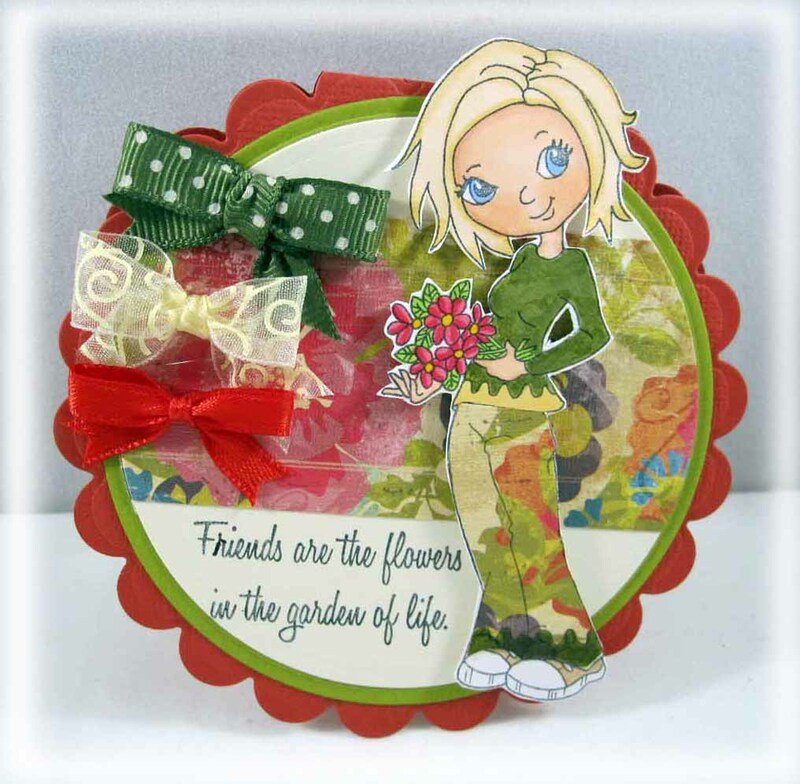 Challenge to Be a GUEST DT for a CUSTOMER BLOG HOP next month! Ready for your next stop on your walk…Then head on over to Debbie’s blog and hope you had fun while visiting here. Hope everyone is having a fabulous week. Today is another Paper Pretties Challenge. This week the challenge is "Eyelets or Brads" - Well that one was easy for me since I am a brad fanatic. This is an adorable design Imagine by Victoria Case which can be found at the Paper Pretties Boutique. The brads are made with my Brad maker using the same paper as the background. The keyword for our challenge is PWC118 and make sure you use eyelets or brads or even both if you like. You should have came here from Jessica's blog. Please go to Heather's Blog next. 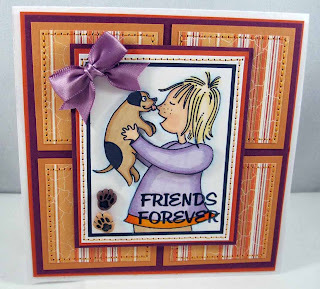 Once you've completed your card or project don't forget to link your fabulous work below. 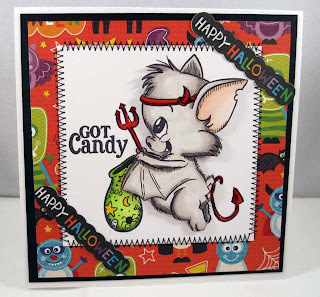 to win '2 digi stamps' from our web store. that you were a TT winner! After you post your fab work, don't forget to upload your project to your favorite gallery. Please use the keyword or tag S2GSC72, S2G or Shirleys2girls. That way we can find your FAB work! How long do you have to play along? next Wednesday, September 8th to play along with us. For my card today I colored with Copics and added some flocking on the heart. It is so cute in person. I also added some flower soft for snow. You can get this adorable image along with some gorgeous other new images at Shirleys 2 Girls. Here is my this week's card for the Wednesday Challenge. I just love this little Cooper swing clear set. It can be found on the Paper Pretties Boutique website. This week's challenge is a Sketch which I attached to this post. Also guess what we got the fabulous Cindy Haffner which is joining our team. Check out her incredible work on her blog if you haven't been there yet. My card is colored with Copics. I believe the paper is DCWV. Hope everyone is having a fabulous week so far and stay tuned tomorrow I will be posting my S2G's card for their challenge.